Julie is a specialist employment law litigator who works across the full spectrum of employment issues for both Claimants and Respondents. She has a wide array of experience in complex discrimination, TUPE and unfair dismissal cases. An experienced advocate, Julie regularly conducts her own advocacy in the Employment Tribunal, including full merit hearings. Over the years she has secured various successful costs orders, strike outs and deposit applications for her clients. Julie has a varied and broad non-contentious employment advisory practice, including but not limited to breach of restrictive covenants, employee status, GDPR, large scale collective consultations and discrimination issues. She is also often instructed to assist with senior employee exit strategies to provide commercially driven solutions for her clients. Due to Julie’s background in working for a trade union panel solicitor firm, she has an excellent understanding in negotiating recognition agreements and trying to defuse disputes with trade unions. 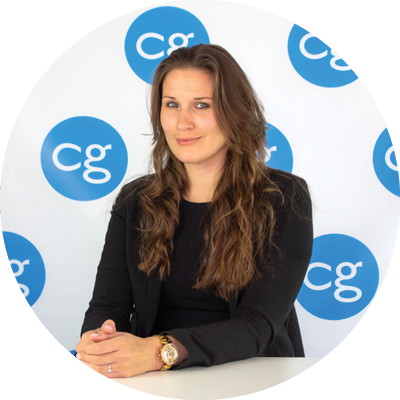 She is known as a trusted advisor to her clients due to her commercially-minded, jargon free advice. Julie frequently delivers bespoke in-house training to a diverse range of clients in many sectors, including SME’s and large blue-chip organisations. She also frequently speaks at various external events, including the Liverpool Women’s Conference. Julie read law at the University of Liverpool and thereafter completed both the BPTC and the LPC in Manchester. She was recently awarded a Masters in Law. Julie is a Solicitor Advocate with higher rights of audience which means she can offer a more cost effective and complete service to her clients.